Boys Basketball @ Red Oak has been moved to 6 pm varsity game only. 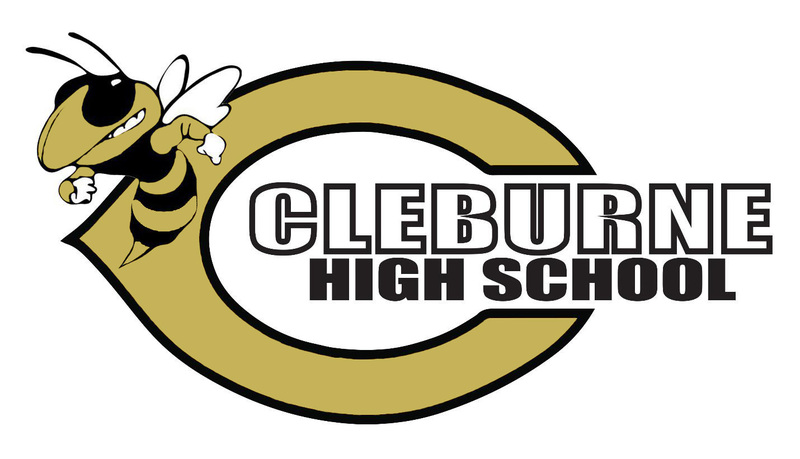 The CHS track meet that was scheduled for today has been cancelled. Saturday's softball scrimmage has been cancelled due to weather conditions.